Shopping Service / Errands, Personal Hygiene Care, Laundry Service, Food Preparation.. Personal Care, Companionship, Food Preparation & Serving, Medication Support.. 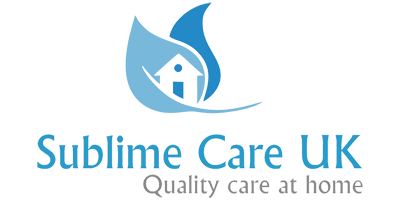 Preparing meals and washing the dishes Administering medication or regular prompts..
High Dependency Care, two carers attending – Dementia, Palliative Care..
We really appreciate all the team from Sublime Care from our carers to the office team. They are always there for us when we need them and never make us feel uneasy about anything. They have offered not just the care we need for our sister but have provided us with fantastic immeasurable service from emotional support to last minute change we requested. They go above and beyond. Finding Sublime Care was one of the best moves we’ve made. The owner and carers have all been great, immediately put us at ease, taking time to understand what we needed as a family and were fantastic with my son from day one, he looks forward to his carers coming, they take an active interest in him and his hobbies, his needs and his sense of humour. They are always happy to accommodate any changes I need. I go to bed without a care in the world knowing my son is safe and happy. Lovely family orientated company who really care.